This article is 1867 days old. 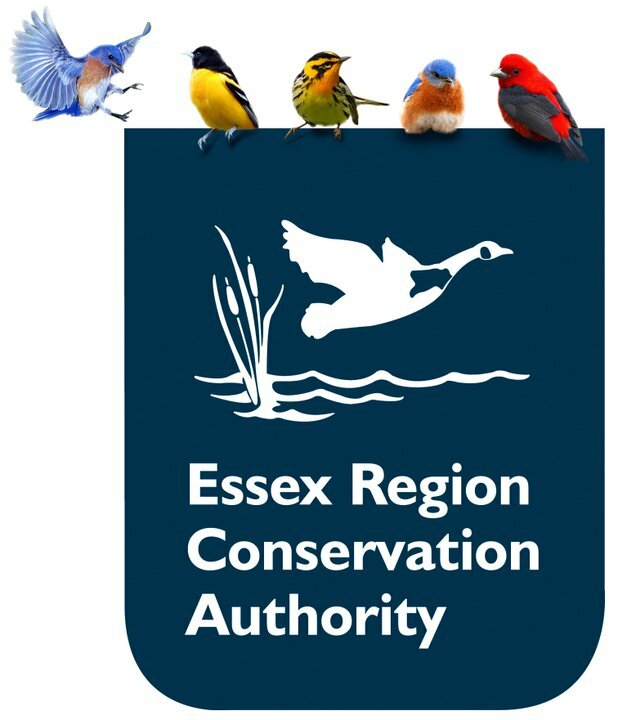 Bird Studies Canada along with Environment Canada and the Essex Region Conservation Authority is looking for volunteers to be trained as amphibian and/or bird surveyors for wetlands in Windsor and Essex County. Marsh monitoring in the Windsor area has been ongoing since 1994 and there are some existing Marsh Monitoring Program monitoring routes that are in need of new surveyors. “The Marsh Monitoring Program provides everyone – from amateur naturalists to professional biologists – a unique and rewarding opportunity to learn about and conserve wetlands,” states Kathy Jones, Marsh Monitoring Program Volunteer Coordinator with Bird Studies Canada. If you are interested in learning how to identify amphibians and/or marsh birds and are willing to spend about 10 hours per year monitoring a local wetland, then the Marsh Monitoring Programmay be right for you. Interested & prospective volunteers are invited attend an MMP Orientation and Training Workshop on Saturday, March 22nd, 2014, from 9am to 2pm at the Essex Civic Centre, in Essex. Space is limited and pre-registration is required, at this website here.